Pork Ribs VS. Beef Ribs? Which One is Your Pick? Apparently, pork ribs come from pigs while beef ribs come from cattle. That is clear. 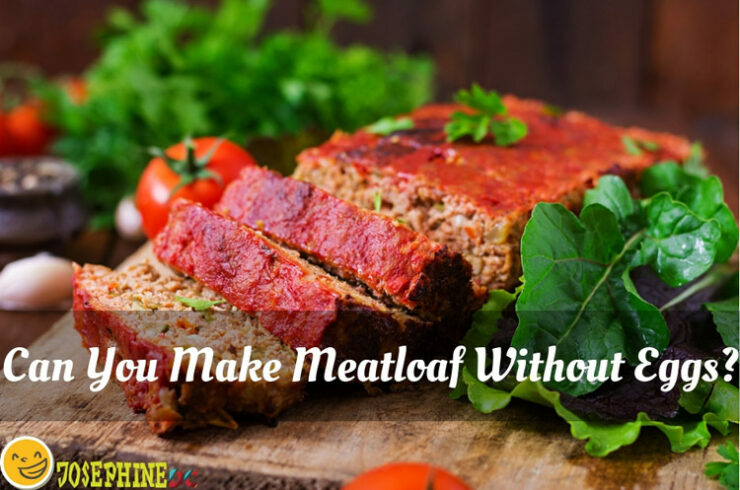 Do you know that aside from that, they are distinctively different when it comes to cooking? I know you love to choose ribs out of the menu. 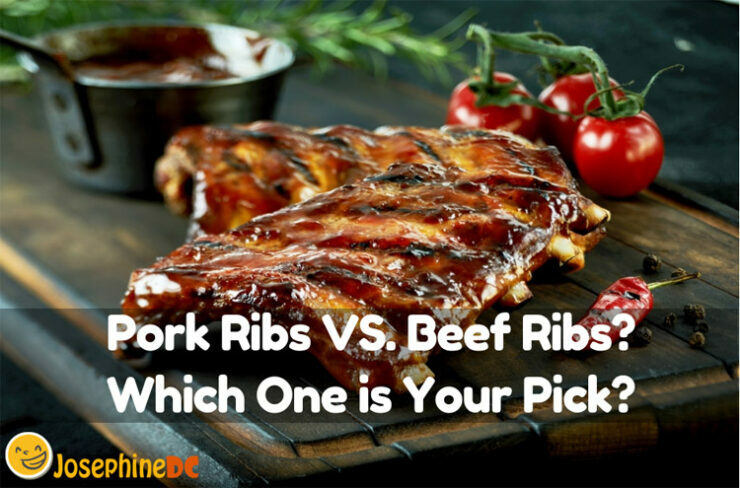 However, in pork ribs vs. beef ribs, which one is the best? Let’s find out more and see which one is your pick!